Every year, I always take ages studying the vast array of cards available so that I can find the perfect one. If I’m feeling really brave, I’ll write a little poem, complete with © of course to show my work is protected by copyright. No matter how much I try to disguise my writing by holding the pen differently, I never sign it (to try and maintain an air of mystery). 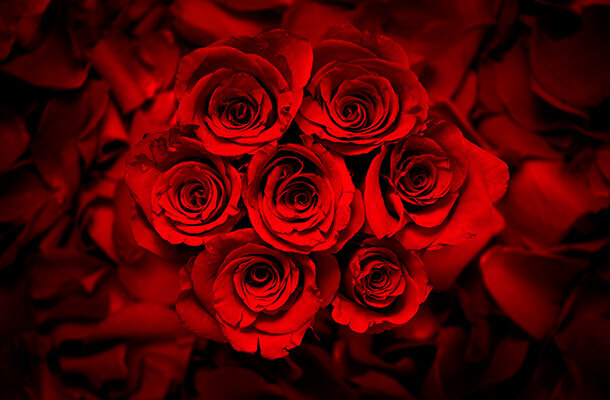 This tradition stems back to Victorian times when it was considered bad luck to sign a Valentine’s card. Figures reported by the Greeting Card Association state that the greeting card market has a retail value of over £1.6 billion. Valentine’s Day is also a chance for businesses to recoup some much-needed sales in the lull after Christmas. 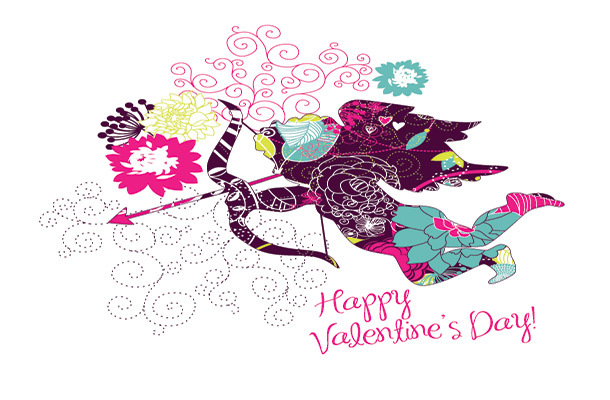 Reports indicate that in 2014, Britons spent £40.2 million on Valentines cards. Which averaged a value of £1.86 per person! It’s no wonder that it’s a lucrative business which is also a very popular craft amongst hobbyists. With this in mind, if I did go that one step further and make my own Valentine’s Day card, how would I protect it? Copyright protects literary and artistic works and can prevent people from copying your work. You automatically get copyright protection when your work is created. This means you don’t have to apply or pay a fee and there’s no official register in the UK. It’s recommended that you mark your work with the copyright symbol (©), your name and the year of creation. It may also be possible to register your card as a design. This protects any aspect of your design including the shape, decoration, configuration and appearance. However a registered design doesn’t protect the function, only what it looks like. As with copyright, it can prevent other people from copying. Registering your design makes taking legal action against infringement and copying more straightforward. A quick search of the UK designs register shows several greetings cards listed. We always recommend to check this before making an application as it is your responsibility to make sure the product is new. 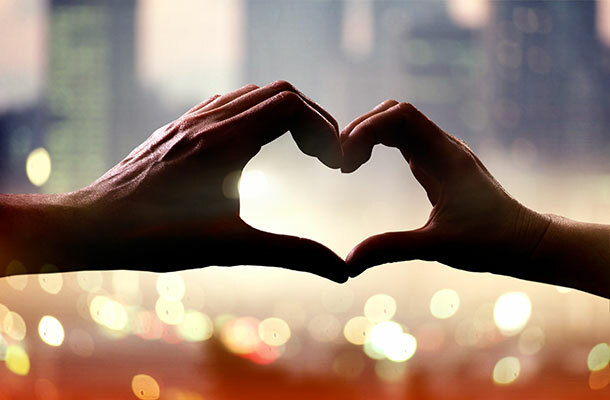 Whether you’re writing love poems or creating your own cards this Valentine’s Day, make sure you’re devoted to understanding intellectual property (IP). For now my sweethearts, I’ll eagerly await Sunday and the knock on the door I’m hoping for!